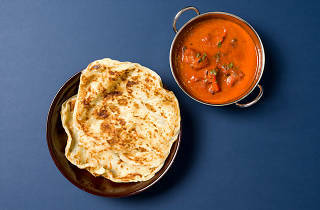 The stretch of eateries across from Beauty World Centre is no stranger to tummies starving in the middle of the night. Most places like Joo Seng Teochew Porridge and G7 Sinma Claypot stay open past midnight but Al-Azhar has your back 24/7. 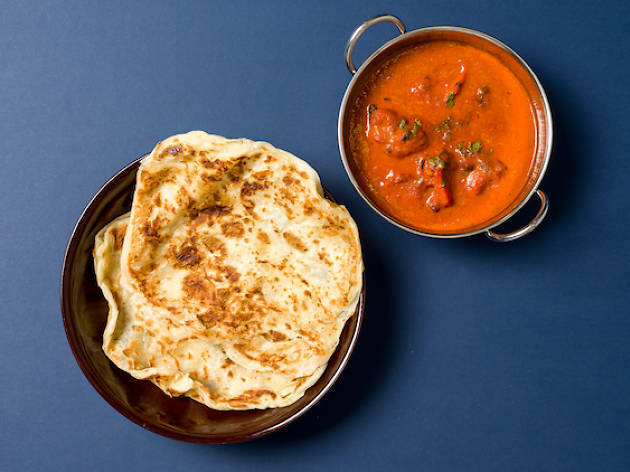 The calorie-laden prata and butter chicken set ($7.90) is our pick after a night of drinking.